How to avoid a Dilapidation Claim – do it yourself ! Some 10 years have passed since laws came into effect banning smoking in virtually all enclosed public places in England. As a result, there are now 1.9 million fewer smokers in Britain compared with when the smoking ban was introduced - the lowest smoking rate ever recorded. 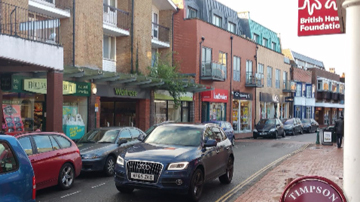 Most recently and in most standard High Street locations, Tenant break opportunities in leases have become a common occurrence, with new lease terms agreed at renewal usually based on a ten-year lease term with a break option for the Tenant at the anniversary of the fifth year. Softening Rents in Bond Street or Just a Lull? 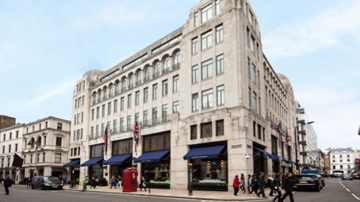 Jeweller Boodles has had its rent almost doubled at its 178 New Bond Street flagship store following a rent review. Marchmont were delighted to last week welcome Runnymede Borough Council (BC) as a brand new client. On the 11th of June 2017, the Marchmont Surveyors team enjoyed a group bonding day at Chesteron's Polo in The Park. Nothing reminds one of their age more so than a photo. 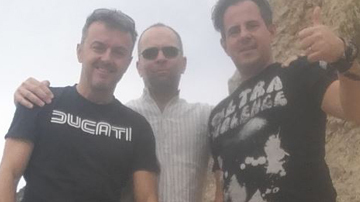 As Marchmont celebrate 20 years in partnership, the founding partners celebrate more than a business relationship, but a friendship formed through working together over two decades. Brook Street (UK) Limited was the tenant in this case, who occupied the ground floor of 108 Fenchurch Street in the City Of London. They occupied under a lease entered into in 2011 with the City of London Corporation for a term of ten years. 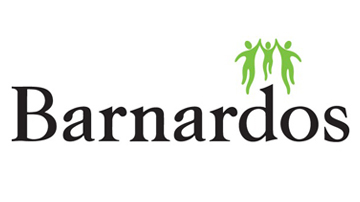 Marchmont are very pleased to announce that they advised the children's charity Barnardo's on their recent sale and leaseback portfolio deal, comprising of nine properties located across England, Scotland & Wales. So much for doom and gloom over the Rates Revaluation! After a strong 20 years in London, Marchmont Surveyors are delighted to have expanded into new office space in Cardiff, Wales. The Christmas reporting season isn't over yet - the market is awaiting updates from Dixons Carphone and WH Smith - but the figures that have been reported so far have indicated some of the key retail trends investors should watch out for this year. Marchmont were very pleased to have helped their client Sally Salon Services last week to acquire a space in Liverpool One Shopping Centre for a unit set to open in January 2017. 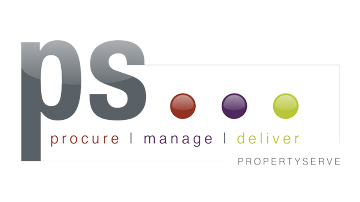 Commercial property surveyor Marchmont has selected Propertyserve to deliver reactive works to its managed client portfolios. 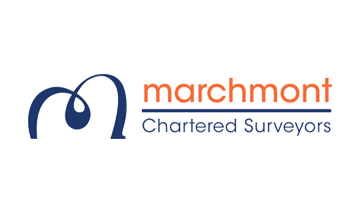 Propertyserve has been chosen by specialist commercial property surveyors, Marchmont, to deliver reactive works to its managed client portfolios. 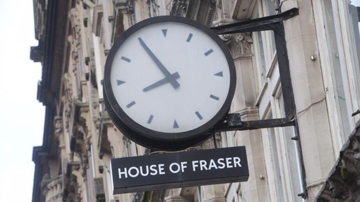 London has been recognised as the number one retail location in Europe by Savills. 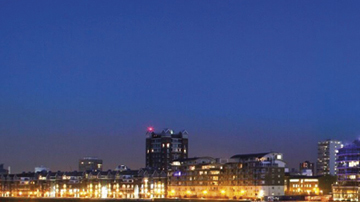 Marchmont are pleased to announce the completion of a large disposal for Accor Hotels in Docklands. 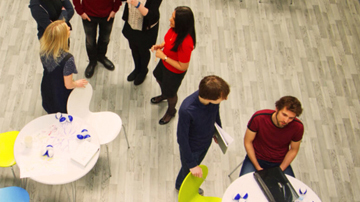 Marchmont have a growing market presence in the technology sector which is shown by their recent partnering with Teads.tv (Formerly E-Buzzing) on an acquisition of new space and disposal of their current office. 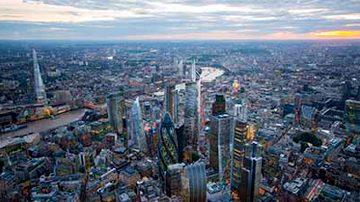 A record-breaking City rent of more than £100 per sq ft has been achieved at the Leadenhall Building, EC3. 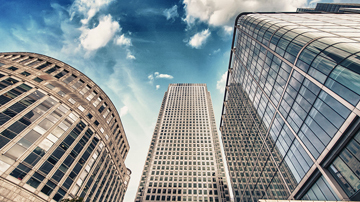 Confidence in the UK's commercial real estate markets will unquestionably fall due to the Brexit uncertainty with a ripple effect set to spread beyond London, according to a new analysis. Paul Wilkinson has been appointed as the 35th city surveyor by the City of London Corporation. Rents in the UK prime commercial property sector rose by an average of 1.4% in the first quarter of this year, matching the level of growth recorded in Q4 2015, the latest figures show. International investors have halted almost all their purchases of British commercial property ahead of the European Union membership referendum, a survey showed on Thursday, adding to signs that the vote is taking a toll on the economy. Takeaways could be forced to provide bathroom facilities. Greggs could be forced to provide toilets in all its stores that have customer seating following a High Court ruling. Zac Goldsmith announced a £20 million fund today to revitalise London's 600 high streets, as Sadiq Khan took his fight for City Hall to his Tory rival's south-west London heartlands. What would Brexit mean for UK commercial property investors? Steven Grahame, manager of the North Row Liquid Property fund, writes for What Investment on the likely impact of Brexit on the UK commercial property market. Stamp duty for buyers of commercial property is to be overhauled under reforms that cut the charges on most transactions but raise them for properties costing more than £1.05m. 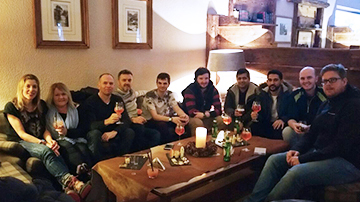 On Friday 11th March, the Marchmont team celebrated the end of a very successful year with a weekend away skiing in Les Gets, a popular resort in the French Alps. 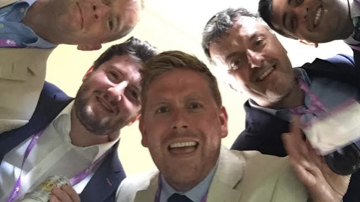 Intense training has now began in the Marchmont office as Kevin Davies, Daniel Copp, Omar Chaudhary and team have signed up to take part in the prestigious Property Triathlon run by Jones Lang Laselle this July. British companies are bracing themselves for disappointment after it emerged that the Government is planning to water down its reform of the controversial business rates system. Almost a fifth of UK commercial property owners must make improvements to their buildings in order to comply with government energy standards or risk being barred from letting them, new research has found. Foreign investment into the UK totalled a record £27.8 billion in 2015, a six per cent increase on 2014's £26.2 billion. Sustainability in the property industry, and society at large, is more important than ever. Not only are we preparing for the critical UN Climate Change Conference in Paris this December, but long awaited UK legislation is becoming clearer. Shop vacancy rates in Belfast have declined from nearly 20% to 12.5%, according to a survey. New Bond Street has kept its title of world's fourth most expensive shopping location in the world, according to new report. Waitrose has revealed its plans to open 14 new stores early next year which will add at least 1,500 new employees to the John Lewis partnership. Sir Terry Leahy, the former chief of Tesco, has rounded on the Government for failing to honour pledges to reform business rates. He warned that stores, already under financial pressure, risked being weighed down with new costs. 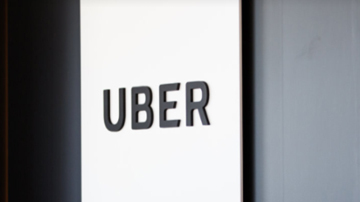 Combination of having to pay higher salaries so staff can afford housing and paying increasing amounts in office rent is causing some to consider moving out. Asian and Russian luxury homebuyers are deserting London's property market amid economic uncertainty in emerging economies. 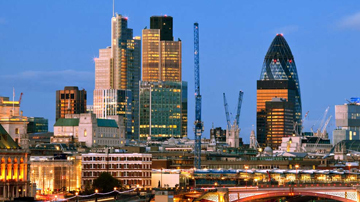 Investment volumes in UK commercial property are set to exceed £70 billion in 2015, the highest on record, according to the latest research to be published. In a statement on the 13th October 2015, Conservative Housing and Planning Minister Brandon Lewis announced that they are to launch fresh measures to make it easier to convert disused office and light industrial space into new homes in order to support the UK housing shortage. 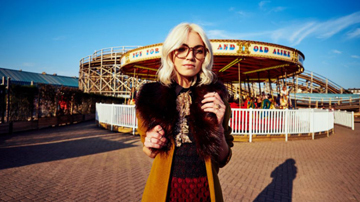 Amid a great migration online, a few e-retailers open real-world outpost. Almost two-thirds of Londoners want to live in a first floor apartment - and the demand is pushing up the average price compared with the equivalent flats on different floors of the same building. Marchmont Surveyors have project managed a low cost circa £40k refurbishment of one of their clients offices - whilst the office continued trading! 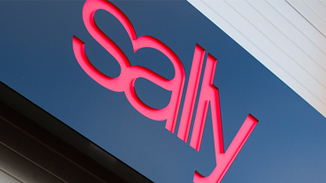 Marchmont have recently secured a high profile retail unit for their Client , Sally Salon Services in Broadmead, Bristol. Marchmont have been doing their bit to get the Irish Economy up and running as they assist their client, Turas Nua opening their 8th office in Waterford, Eire. Supermarket chain Morrisons is to close 11 stores with the potential loss of 900 jobs as part of plans to transform the company's fortunes. 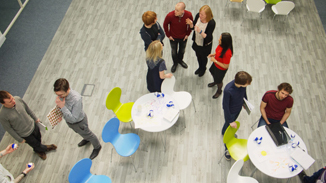 Domino's continue their growth strategy in the UK with a recent outreach for commercial property space within the M25 combined with an incentive programme for property agents. The Town and Country Planning (General Permitted Development) (England) Order 2015 came into force on 15th April 2015. Our corporate real estate team have secured another successful acquisition in Liverpool, completing the affluent move on behalf of an international client. The dust has settled and following a huge amount of bad polls (none of which were correct) Ashley Miller takes an overview of the 2015 Election Results. LEASING activity in the London office market hit 6.3m square feet in the first half of 2015 – the highest level in 17 years – fuelled by pent up demand on the back of the General Election and firms moving east. Is it boom or bust time for the hot London office market? Corporate rents in the West End and the City are smashing records as demand for bigger and better offices escalates. Two of the UK's best-known bookmakers have revealed they are in discussions regarding a possible merger. TRUSTED. At Marchmont we pride ourselves on the word "TRUST" and how this manifests itself in our day to day dealing with our clients. Marchmont completed on the sale of a freehold property for William Hill in Balham, having successfully identified that the premises were a good candidate for conversion to residential. Marchmont advised Ash Gaming, a Playtech Company, on the acquisition of 6,680sq.ft of Grade A office space on the fourth floor of 61 Southwark Street in London SE1. Take up topped 14 million sq ft in 2014 Is the capital running out of stock? Take-up in London topped 14 million sq ft in 2014 as occupier demand soared towards the end of the year in a thriving market. This increased letting activity, although welcome, throws up pertinent questions. Is the capital running out of available stock? And which sectors are accelerating the space race? Tesco is closing 43 stores across its UK business empire, from inner-city Metro stores to Express branches and Homeplus sites.